Husky has been a great company to work with. They have a great line of products and also offer amazing customer service. 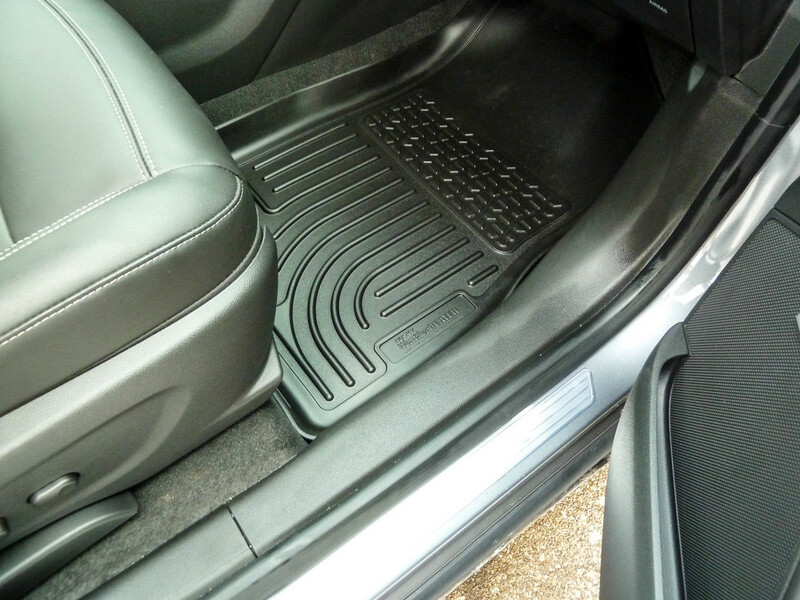 Recently, the company has invested in their X-Act Contour line of floor mats, which offer massive deep grooves to hold in any liquid you can throw at it. This film explains them well - Click Here. We had the opportunity to give their Weather Beaters a run through on our Buick Encore this weekend. Here in Akron, we have been getting pummeled with snow, sleet, rain, ice, and salt. This lovely weather has really put a damper on our garage time the past month. The garbage attaching to our boots and then entering the vehicle has been awful, mostly on our vehicles interior. 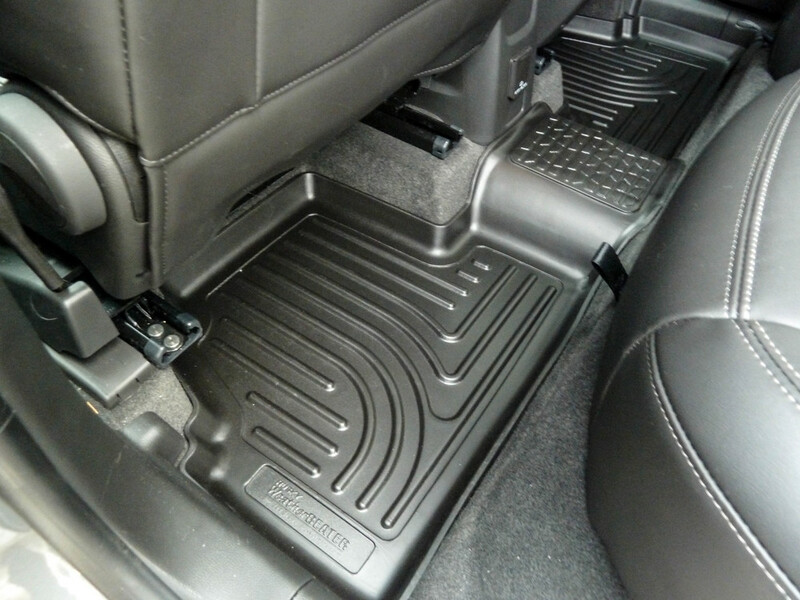 Without a floorliner style floor mat, the new Encore would already be needing an interior carpet shampooing. Once again, Husky has constructed a perfectly fit, easy to install product. You can tell that their liners are not universal, but vehicle specific. 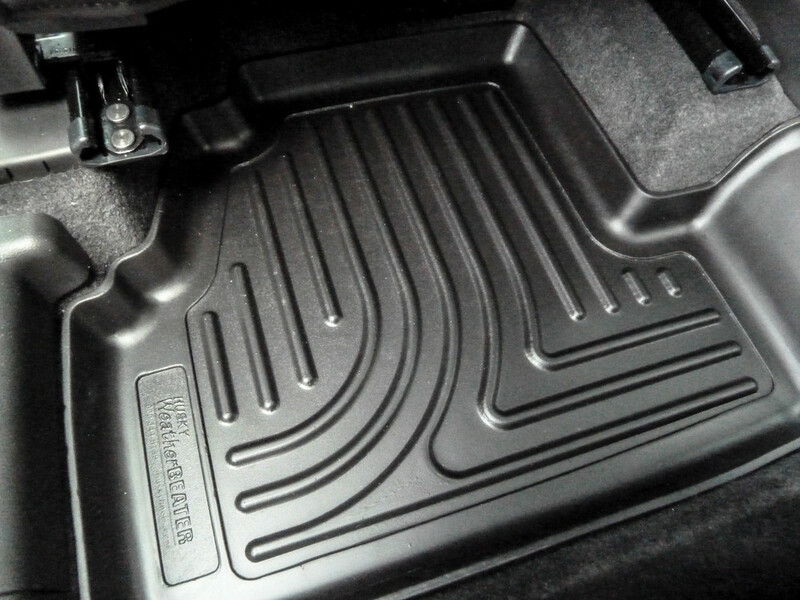 The floor liner type of setup was usually reserved for trucks and SUVs, but Husky has branched out. 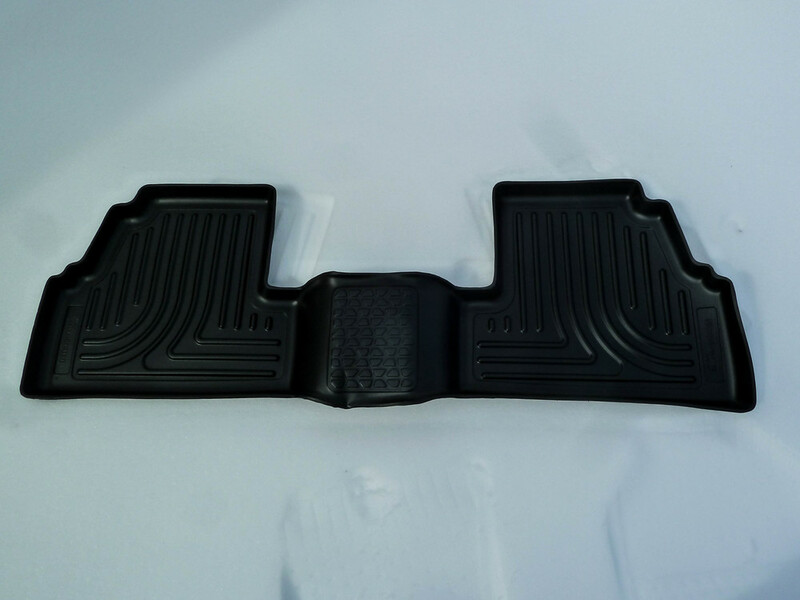 We have a set of these in our Sonic, and now in the crossover style Buick Encore. You can't beat them - they just work and they work well. 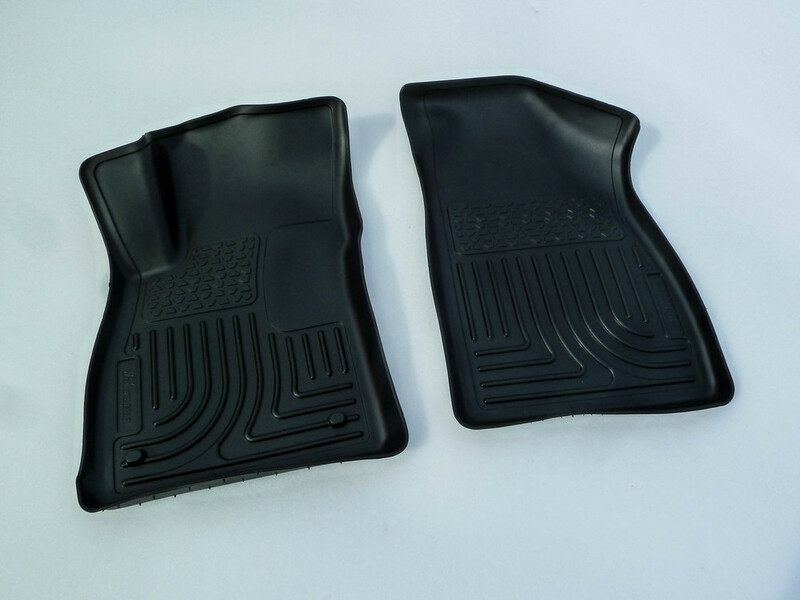 When you look for floor liners, there are many options. In all honesty though, if Husky carries something for your car, I would easily select them. All of their products are designed and manufactured in the USA, with the company being based out of Kansas. You can't get any more American than that! Next up from Husky, is their Husky Shield Paint Protection Film. Once we get some nice weather here, I'll be doing a video walkthrough on the installation process and also a review on how it looks. The clear paint protection systems are usually pretty clever. I'm guessing that Husky won't disappoint.